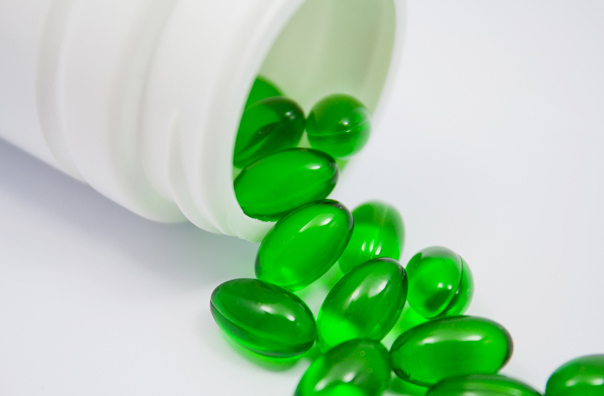 Our bioavailable Diindolylmethane is the only proprietary, microencapsulated formulation available for Diindolylmethane. 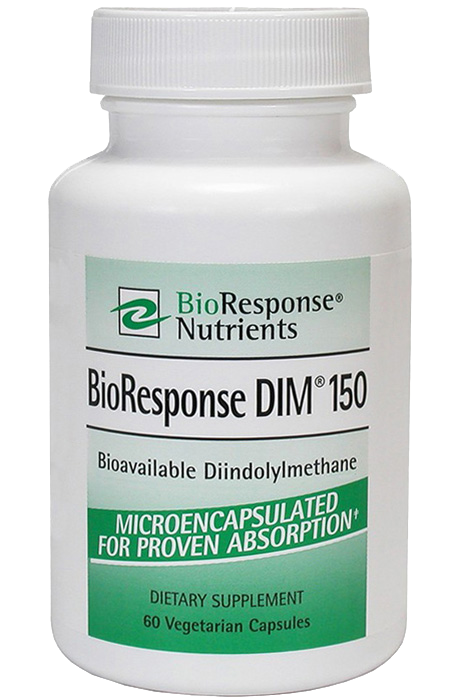 For guaranteed absorption, be sure to choose a Diindolylmethane supplement that lists “BioResponse®” on the label. You may purchase our BioResponse products directly from us! Buy Online Today. 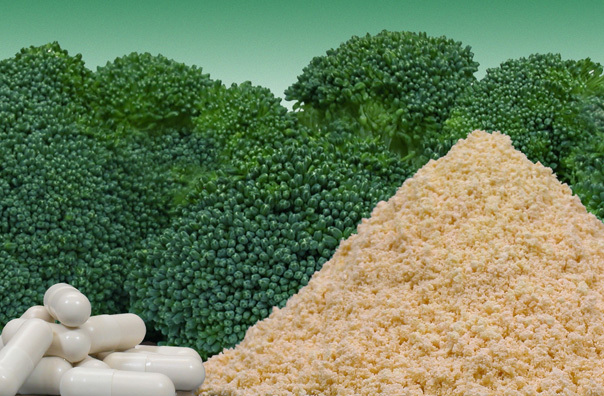 BioResponse Nutrients also distributes its proprietary dietary ingredient to companies worldwide under supply and licensing agreements under various tradenames. Look for their products that contain BioResponse DIM®. 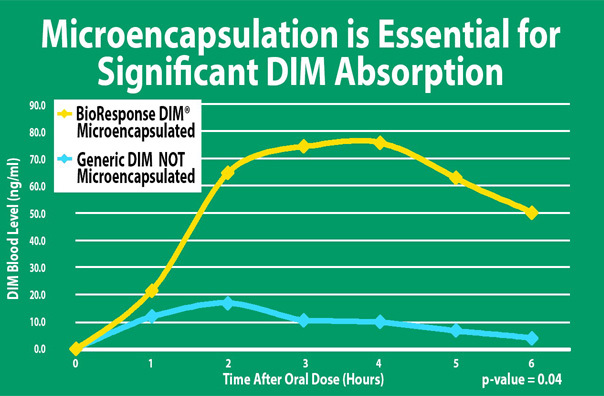 If the label says “licensed from BioResponse,” you know you are getting the microencapsulated formulation for maximum absorption. Other tradenames for BioResponse DIM® to look for include BioDIM®, Indolplex®, DIM-PRO® and DIM®.